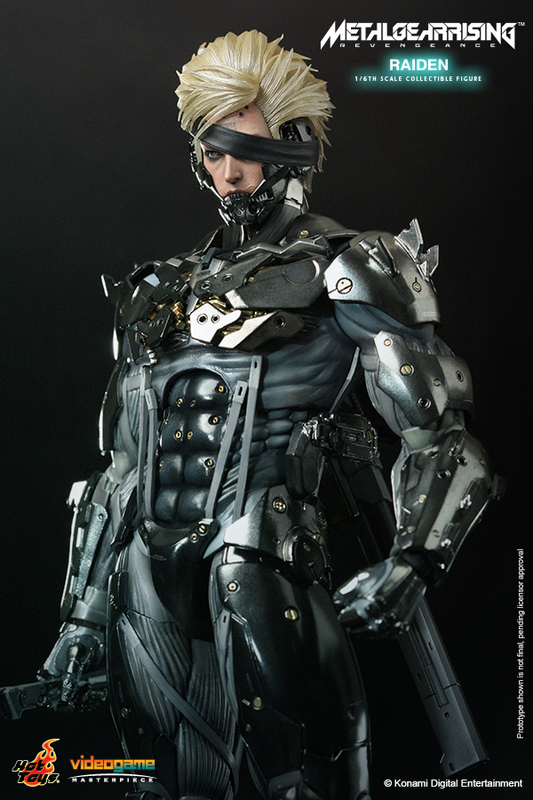 The Metal Gear franchise has been a revolutionary series in the gaming world. 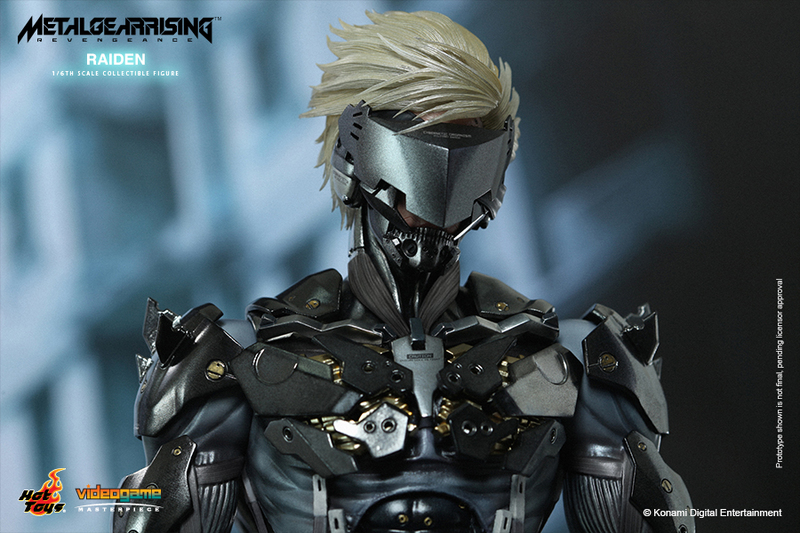 One of the series’ protagonists, Raiden, has gained widespread popularity since his transformation into a cybernetic ninja. 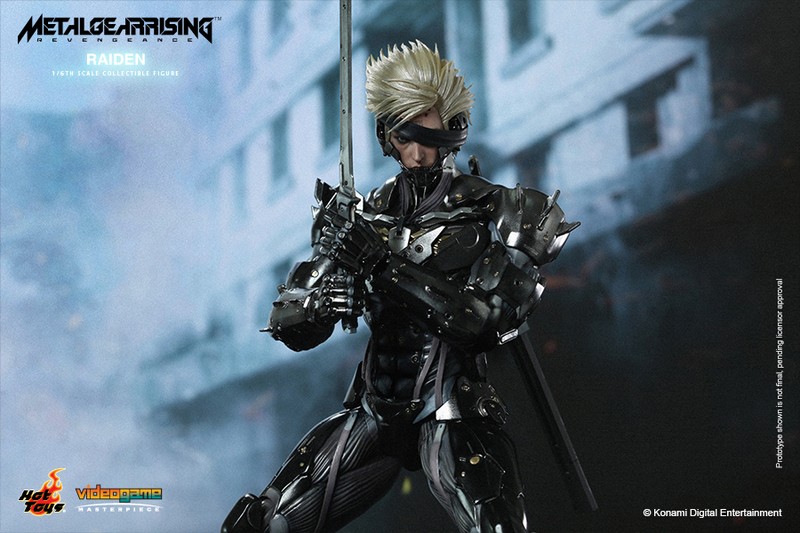 Last year, Konami has released Metal Gear Rising: Revengenace and let players take control of this amazing sword-wielding hero. 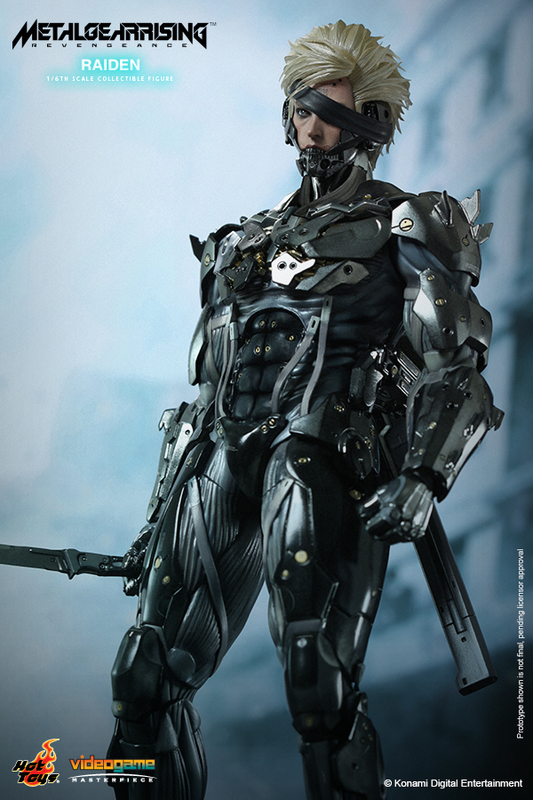 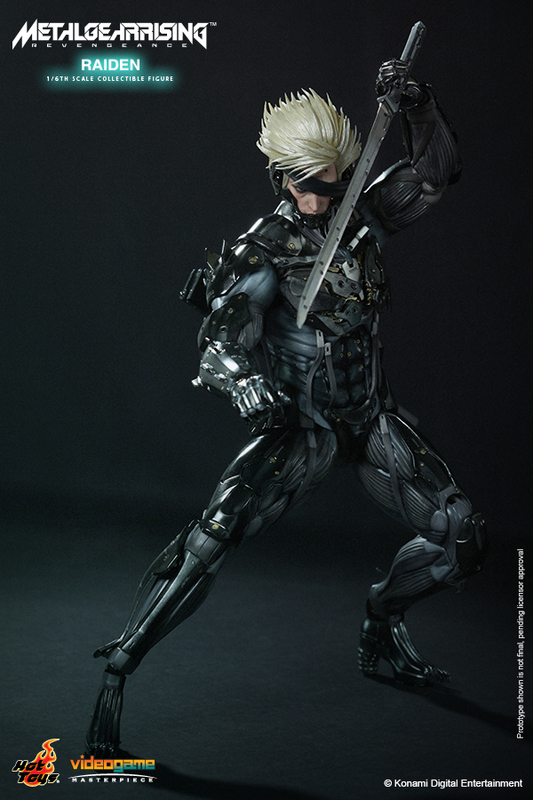 Now Hot Toys is proud to introduce the 1/6th scale Raiden Collectible Figure from this action-packed video game! 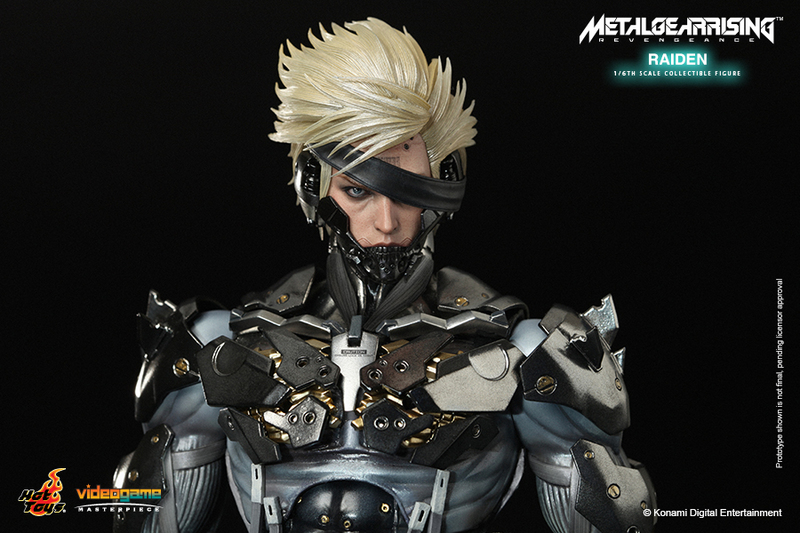 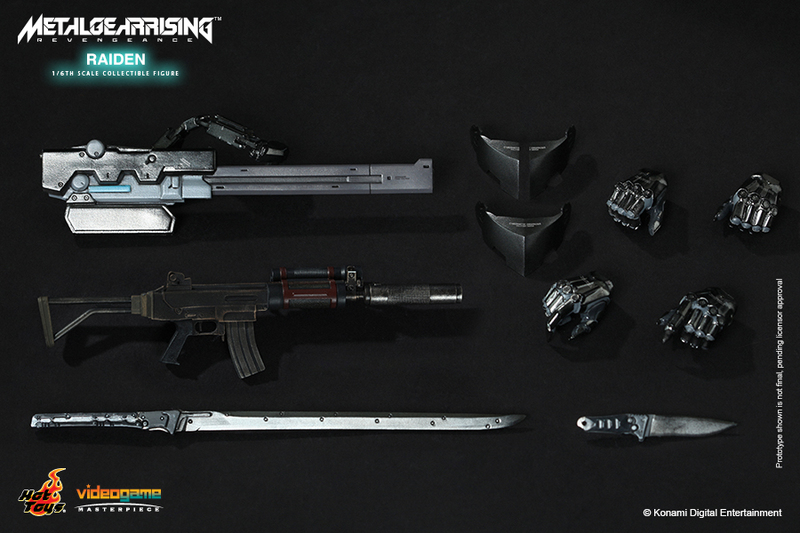 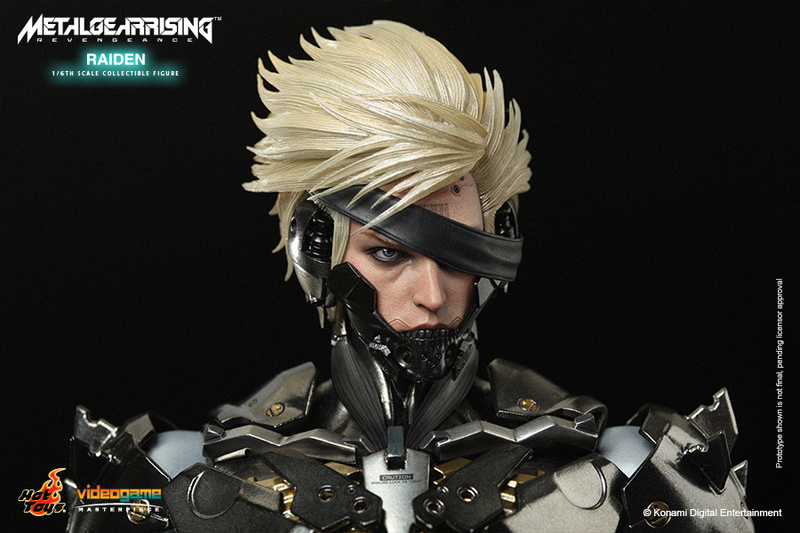 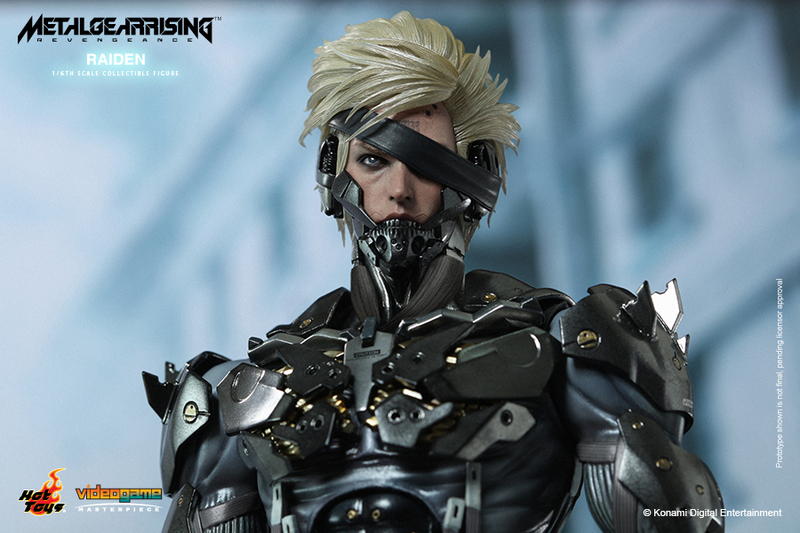 The Raiden collectible is specially crafted based on the image of Raiden in custom cyborg body from the game featuring a newly developed head sculpt, meticulously constructed body, and detailed weapons. 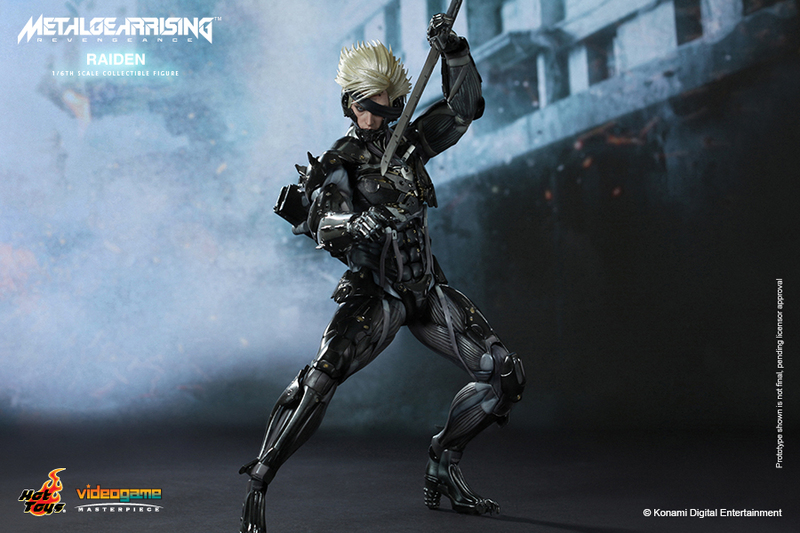 Fans of Raiden don’t miss out on this amazing collectible figure! 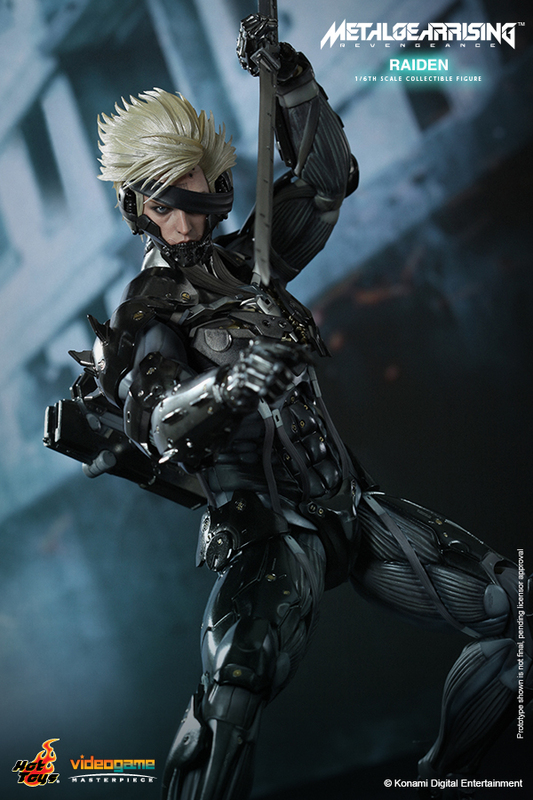 Early Bird Preorder now at Toy Garden and Toywiz Malaysia for RM839 and a deposit of RM50 is required to place order. 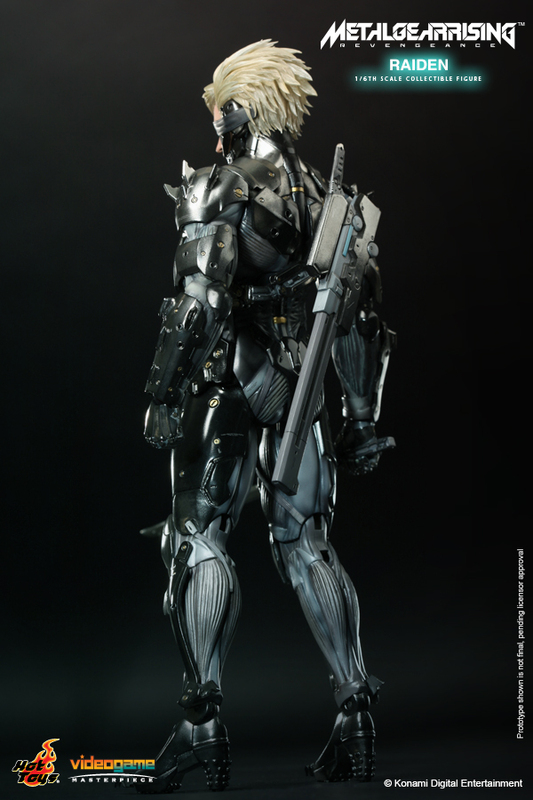 Recommended retail price is RM880. 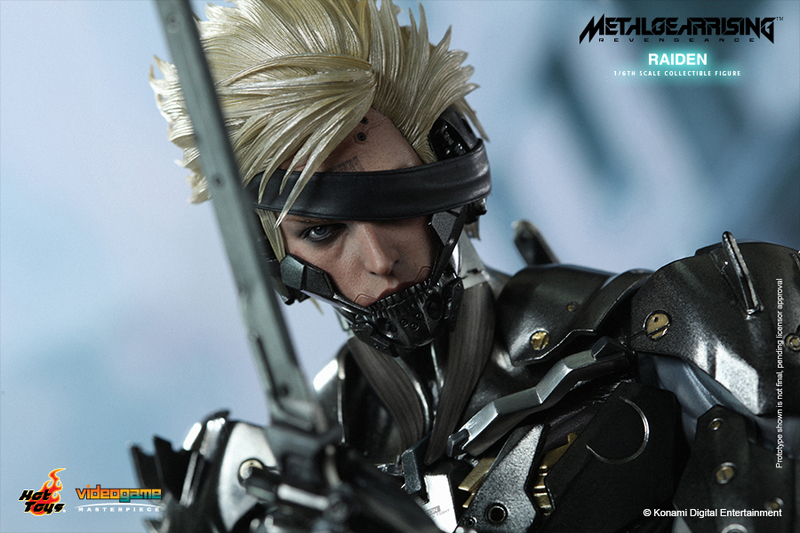 Estimated release date Q4 2014.